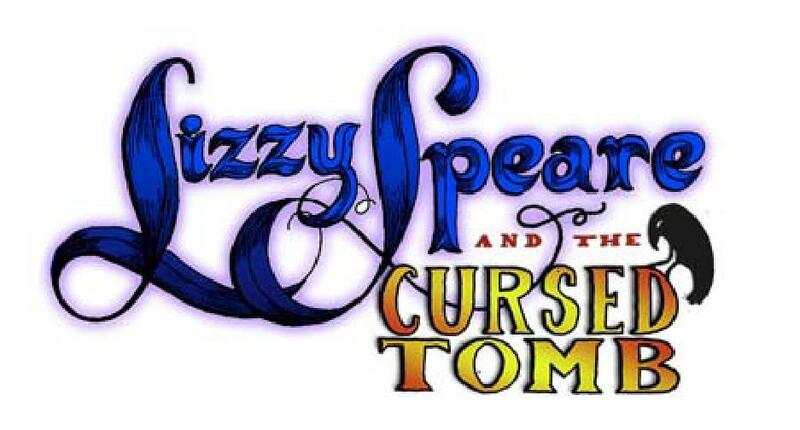 So I just wanted to let everyone know there are a couple giveaways going on right now in case you wanted to throw your hat in the ring and try to score a FREE copy of Lizzy Speare and the Cursed Tomb. I’m giving away both ebook and print copies. The last link has an interview with Lizzy herself. So go ahead – toss your hat into the ring and see what happens. Many thanks to both Aeicha at Word Spelunking and Laurisa at A Thousand Wrongs for hosting the giveaways. 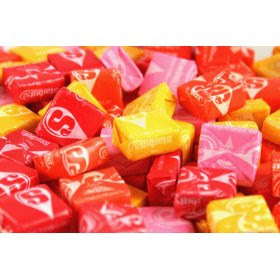 As always, our Starburst of Thanks! In other stuff, I’m currently working on both the second Lizzy book and a YA sci-fi book and I have to tell you, I’m in a REALLY good writing place. I’m writing this so that later, when I’m not in a really good writing place (which is bound to happen) I’ll see this and remember that I can get through it and get back to this good place. Oh! And also Pen and Muse is going to run the post I wrote about getting rejected sometime next week so I’m feeling pretty good about that too cause it’s exactly the sort of piece I would have LOVED to read when I was getting rejected. Man, I’m just airing all sorts of stuff here today. Isn’t this why I keep a journal? For all this blathering? ← Happy Birthday Douglas Adams!